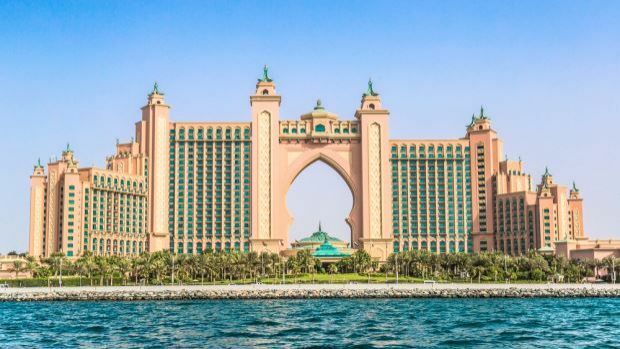 The Solution: The Atlantis hotel is the centrepiece of the Palm Jumeirah in Dubai. The hotel sits at the head of the palm-shaped manmade island and includes an acquarium, a water park, and several restaurants. 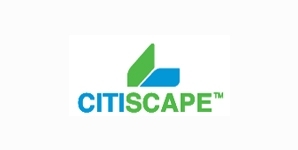 Citiscape carried out landscaping and irrigation works for the resort.